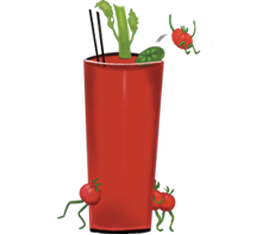 Are you looking to become part of the Tomato Team? Dancing Tomato Caffé is a great place to work with a supportive and fun atmosphere. Fill out the employment application, and someone will be in touch with you as positions become available.